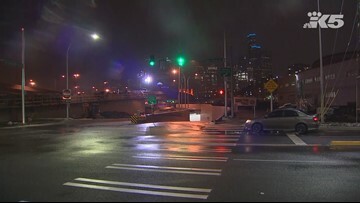 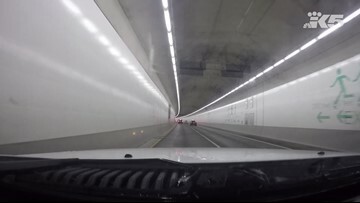 What wildcards could delay the Seattle tunnel opening? 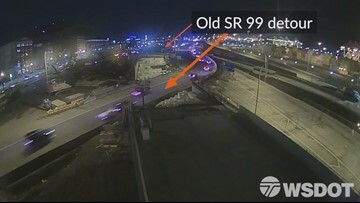 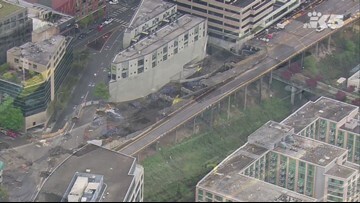 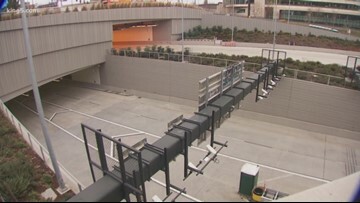 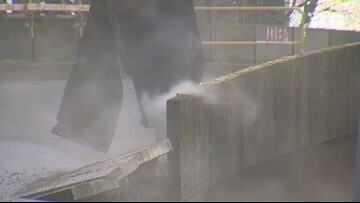 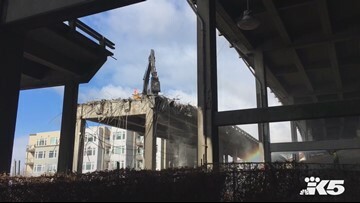 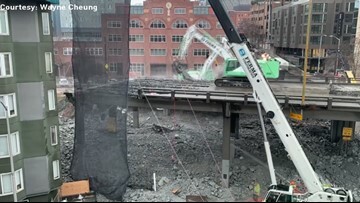 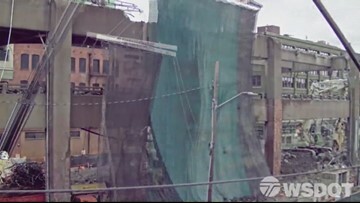 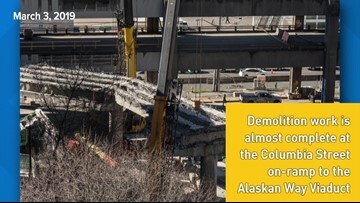 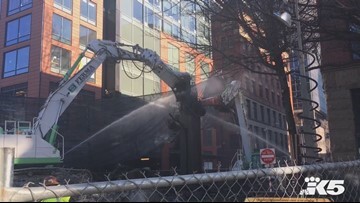 The biggest viaduct story so far may not be the traffic, but how quickly construction is connecting State Route 99 to the Seattle tunnel's north and south entrances. 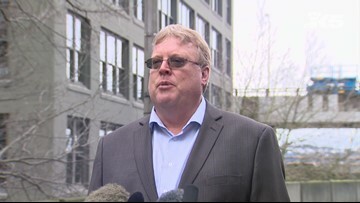 KING 5's Glenn Farley spoke to the official overseeing it all.